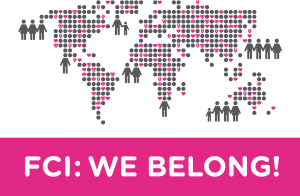 What does it mean to be part of the FCI community? 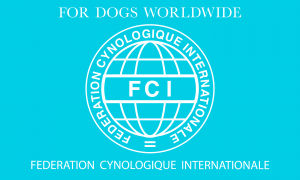 During FCI’s last General Assembly (Leipzig 2017), it was decided to hold an Extraordinary General Assembly in order to revise FCI Statutes. On 14-15 August 2018, FCI full members will be invited to vote some articles revised further to the proposals made by the FCI General Committee and the FCI members in Leipzig’s GA.